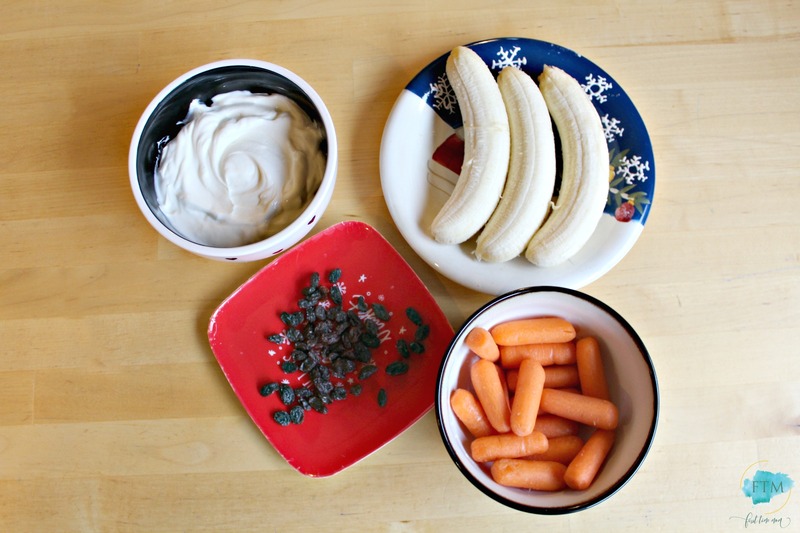 Today I’m going to share with you a healthy, winter snack for the kids! 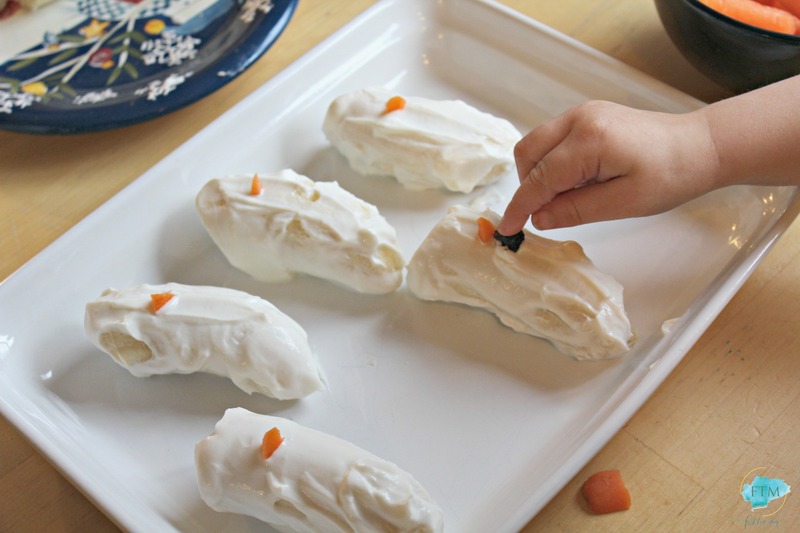 Since the season of eating is upon us and there will be cookies, candy, stuffing, mashed potatoes and pies galore I thought I’d try my hand at making a healthy, quick and easy, snowman snack that I knew my kids would love. It’s so simple and the fact that they look fun is certain to make any picky eater at least give it a try. What inspired me to make these Snowmen Banana Pops was a take on this traditional Christmas cookie, Snowmen Cookies made out of Nutter Butters. Now, I adore Nutter Butters and since they’re cookies, of course my children would love them; however, the fact that they look like snowmen made them ten times more fun to eat than if they were commonplace Nutter Butters. 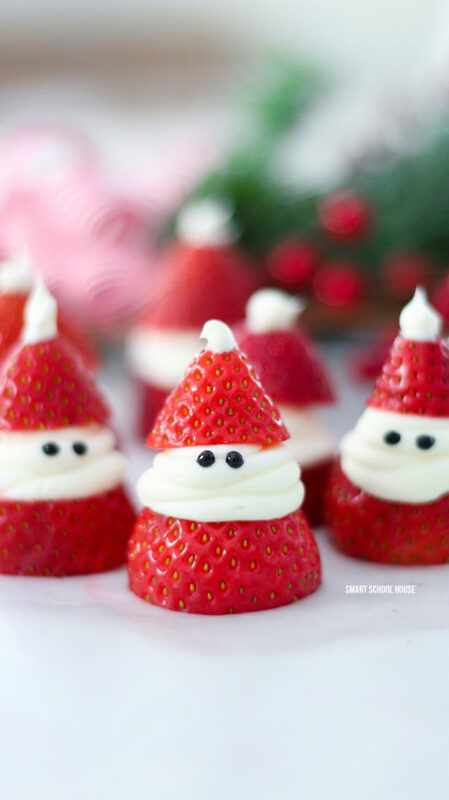 Why not take an everyday, plain fruit like a banana and turn that into a snowman? 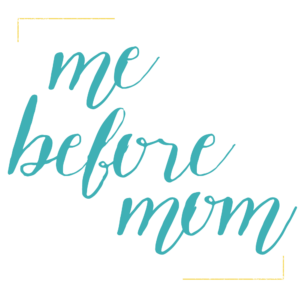 My children love bananas and we go through a bunch in about two or three days. 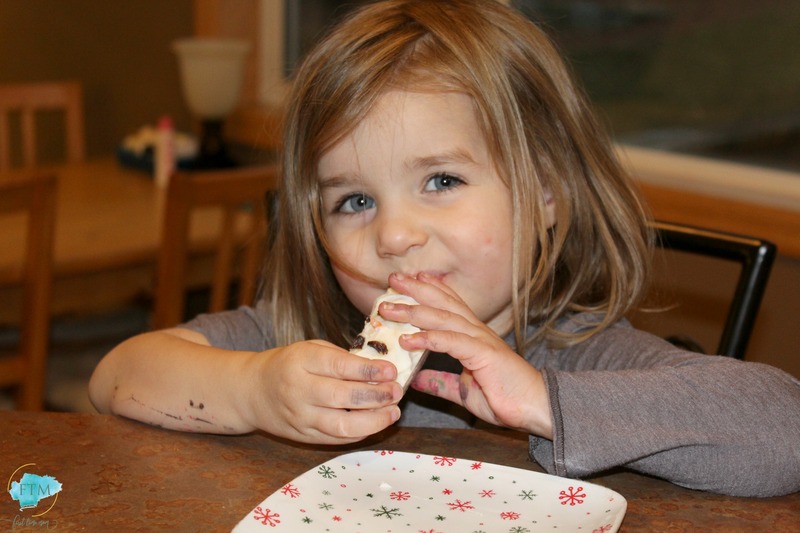 Plus, anything that is edible and cute is a bonus when it comes to kids. First I took out my ingredients: bananas, Greek yogurt, raisins, some baby carrots and skewers (or you could use popsicle sticks). Now, you can use any fruit or veggie that you want to on your snowman. If you want to make a scarf try a red pepper. Want a top hat? Maybe use a green apple cut in a box shape with a smaller piece cut out for the brim. If you don’t want to use raisins you could use mini chocolate chips or veggies that are dark and will mimic the coal that’s often associated with perfect snowmen making. First put the Greek yogurt into a bowl or a shallow dish that would be easy to use for rolling the bananas and we cut the bananas in half. I also cut the baby carrots into little slivers that would be the nose of my snowmen. The raisins needed to be halved or even cut smaller than half to be eyes and buttons. We took our halved bananas and rolled them in the yogurt, making certain to cover the entire banana. You could put the skewers or popsicle sticks into the halved bananas before you roll the bananas in yogurt. It’s definitely the less messy way to do it. If you decide to do that use a shallow dish for the yogurt. 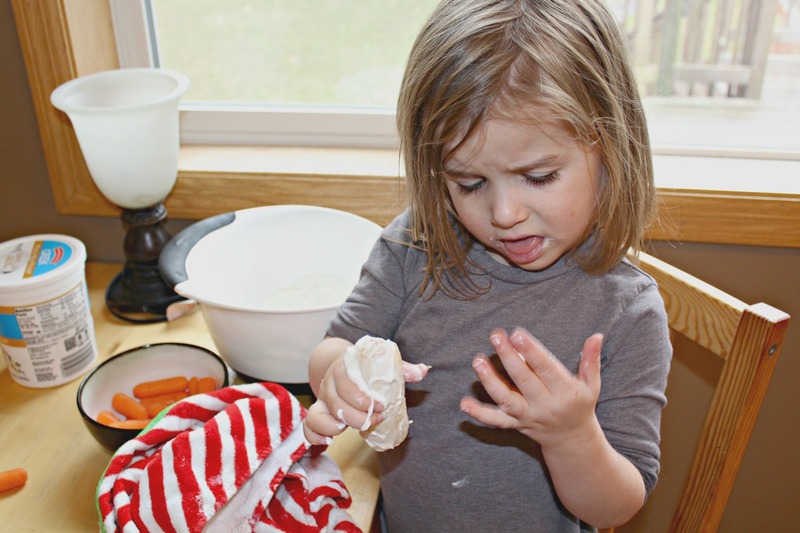 My little helper wasn’t too pleased with the messiness of the bananas and yogurt sans popsicle sticks. After we covered our bananas we placed them on a dish that was lined with aluminum foil (you could also use parchment paper). After all, you are going to be freezing these little guys and you don’t want them to stick to your plate! Once on the plate we placed the raisins on the banana making them look like eyes and a mouth. You could add three buttons to the banana or go Olaf-style like I did without buttons. Then we placed the carrot in the middle of the “face” and voila! A snowman is born! 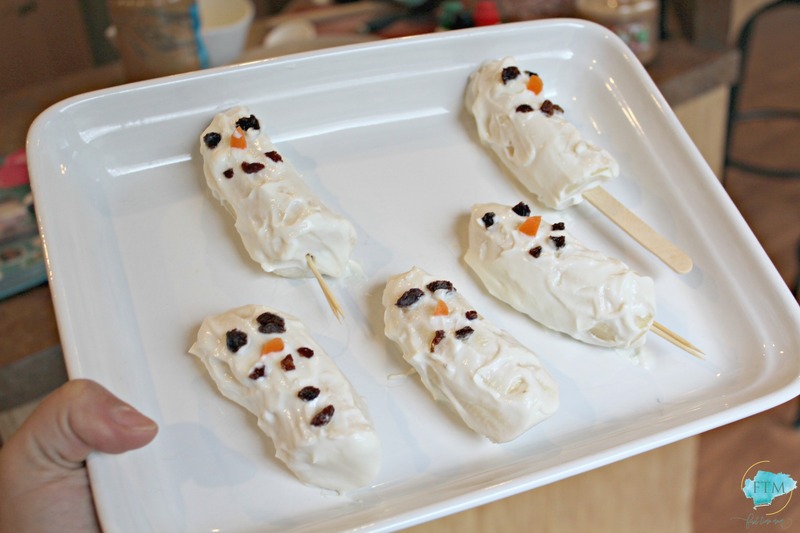 Place the snowmen, on the plate in your freezer for no less than an hour. You want for it to be firm when you take it out. After an hour we took our little guys out of the freezer and thoroughly enjoyed eating them. Easy peasy afternoon snack that will be gobbled up in no time! Play around with using different fruits and veggies or maybe even use some naturally flavored Greek yogurt for an even more protein packed snack. Whatever you decide to do enjoy doing it with the knowledge that this is one healthy snack that is good for you and for the kiddos! Here are some absolutely fabulous winter snacks that your kids will love and you’ll love because they’re healthy! 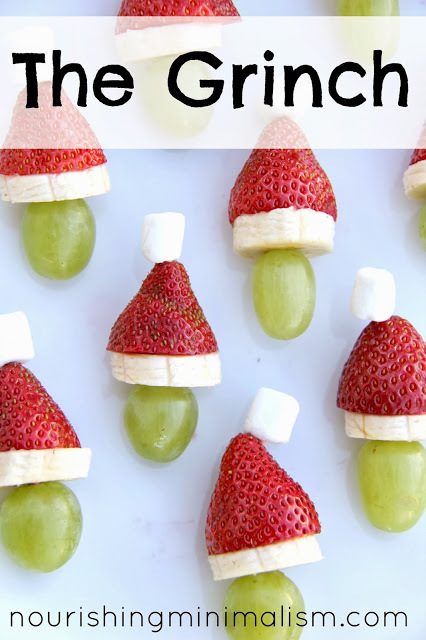 I love these Grinch inspired snacks from Nourishing Minimalism. Get the instructions here. 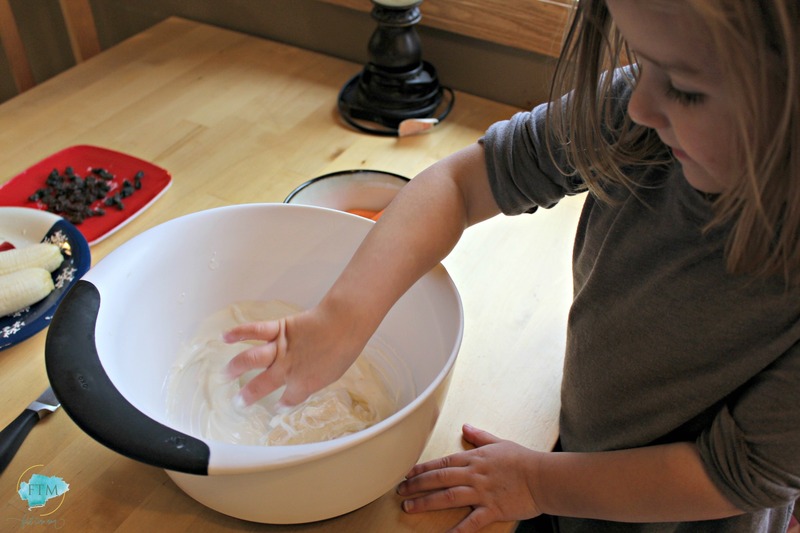 Simple and it involves whipped cream, can you get a better healthy snack for the kiddos? I think not. Visit Smart School House for the full tutorial. Hope you enjoy these little guys! Let me know if you make them, will ya? These are so cute. And I love that it is a healthy snack too. My boys would love them! These are really cute and I know my son would enjoy them! This is a fun treat that my son can help me make. Oh no! Where do you live? I’m in MN and that’s blasphemy here! 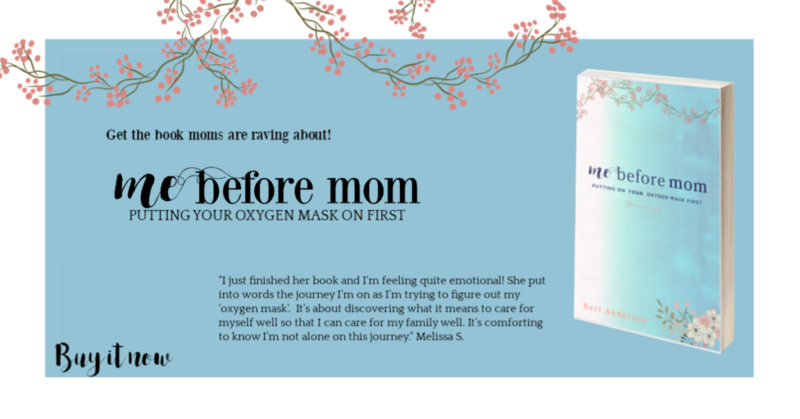 This is a adorable idea! I’m sure it would be a big hit, thanks for sharing!